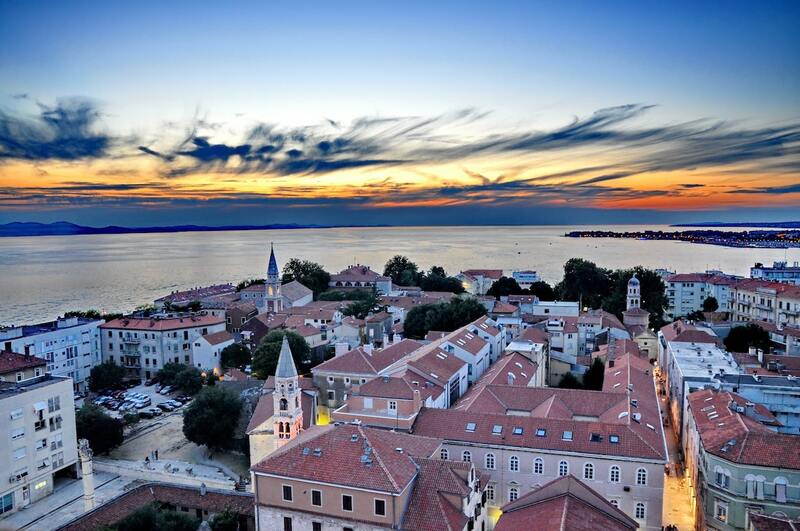 Zadar is a historic seaside city that is located at the Dalmatian Coast. 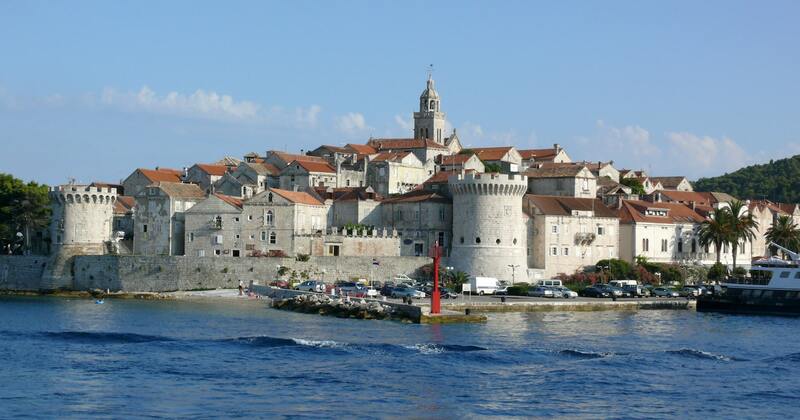 Its central location makes it a popular getaway to Croatia. Unlike other cities, it is a perfect place to enjoy Croatia without the masses. The city is rich in history and jam-packed with incredible sights and natural beauty. It is a destination for any kind of traveler since at Zadar, it's impossible to be bored. Beautiful sunsets, beautiful beaches, quality museums, national parks, and waterfalls are calling to be explored. This fascinating city draws the attention of thousands of vacationers every year. Take in all the beauty; wander through the streets that will take you back to 9th century. This is a place truly not to miss. There is always something fun to explore at Zadar. Zadar remains to be one of the oldest cities in Croatia where people settled. Excitingly, traces of the earliest form of human life dating back the Stone Age have been found here. Wandering through the streets, you will come across city walls and constructions with a rich history. Apart from being situated at the Dalmatian Coast, Zadar is a haven of wonderland with so much to see and explore. This makes it a top holiday vacation spot in Croatia. You will do yourself an injustice if you miss visiting these places in Zadar. This is the prime attraction in Zadar that consist of an art installation that is famous worldwide. The celebrated Sea Organ comprises of stone steps that are perfectly placed in a waterfront promenade. Below the stone steps are tubes and water pipes which produce magical sounds of musical tones. When filled with water, they transform the movement of waves and sea breezes into a series of enchanting and haunting chords. This is mesmerizing and shouldn't be missed. This is a giant solar-powered work of art located at the edge of Zadar waterfront. It comprises of about 300 glass platters with multi-layers fitted in a metering disc. The plates soak up the solar rays and dazzle people with arrays of brightly colored lights. Witness as the skies redden while the most beautiful sunset in the world is happening. Zadar is home to a series of beautiful national parks such as Krka national park, and Plitvice. The parks offer gorgeous swimming areas at the waterfalls, hiking trails, and rock climbing. Zadar's' old town is a historical spot with prominent examples of Roman ruins, impressive city walls and gates exhibiting Venetian and Byzantine architecture. Visiting Zadar town for your vacations in Croatia will leave you with an endless list of fun places to explore. Blame your time but you will never run out of options to explore in Zadar. Zadar is home to St.Donat a celebrated church in Croatia. Zadar has fascinating museums such as the gold and silver museum, a museum of ancient glass and an archeological museum that are all worth a visit. There are hundreds of islands in Zadar that are not inhabited perfectly explored by taking a boat. Don't miss out the many music festivals that are hosted at Zadar town. To get the best sunset views at Sun Organ, be there 30 minutes before the time the sun is scheduled to set and occupy the front row seats.